My horse has an abscess and my vet said to soak his hoof in Epsom Salt, and then pack and wrap the foot. How do I wrap it correctly so the wrap won’t fall off? Also, how do I know if I should use poultice or a sweat wrap on my horse’s legs? The best thing to do would be to ask your vet. However, one thing to be sure of whenever you are wrapping your horse’s foot, is that you don’t put any pressure on the coronet band (where the hoof and the hair meet). 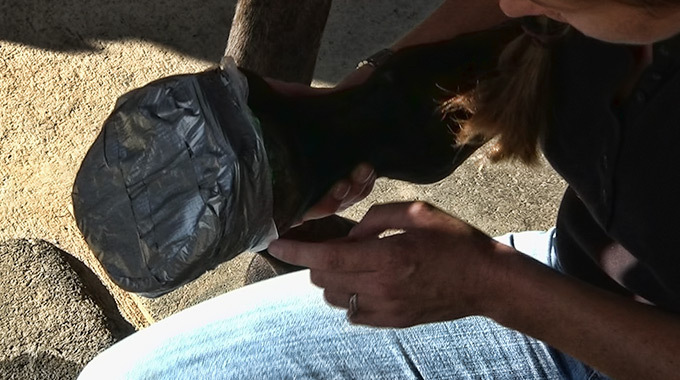 So use lots of duct tape (it wears better than vet wrap) around your horse’s hoof and heel bulbs, and use a little extra on the toe, as that’s where the most wear and tear usually occurs. As for your question on poultice vs. a sweat wrap, you should check out the video topic Dr. Melodee Ingram did for EquestrianCoach.com on common leg and hoof treatments. In it she talks about how and when to apply various different wraps and treatments to your horse’s legs and hooves. 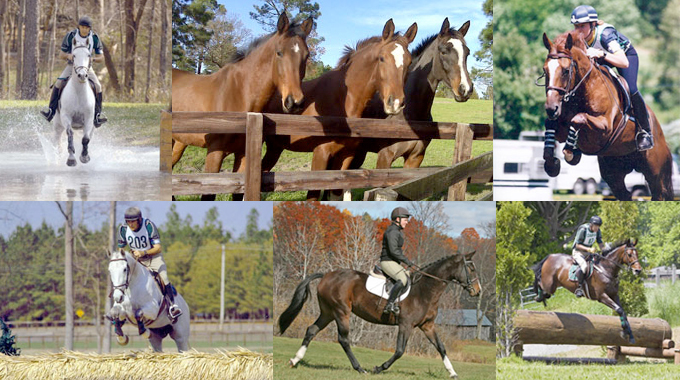 How Much Does A Horse’s Breeding Affect His/Her Performance? 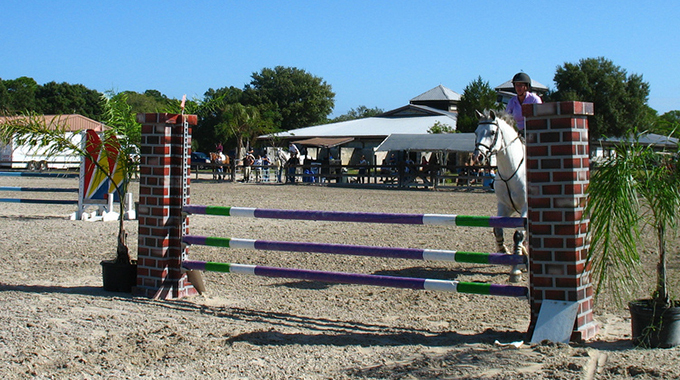 Member JoeM wanted to know how much a horse's bloodlines determine the horse's performance and if "pedigree" is more subjective or objective. 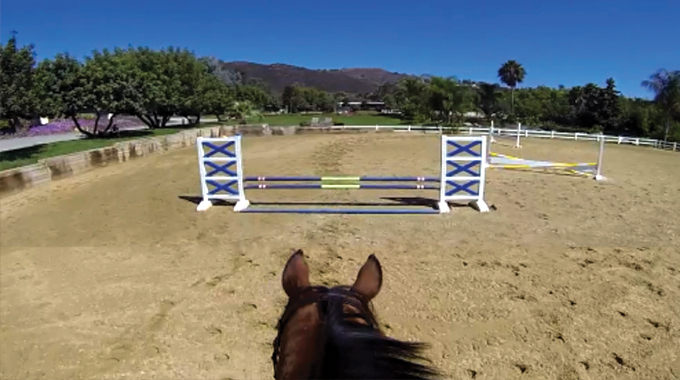 Julie Winkel gives advice to a member who's horse gets unfocused and lazy when he is fresh at a horse show.